Administrative building, dressing rooms and workshops. 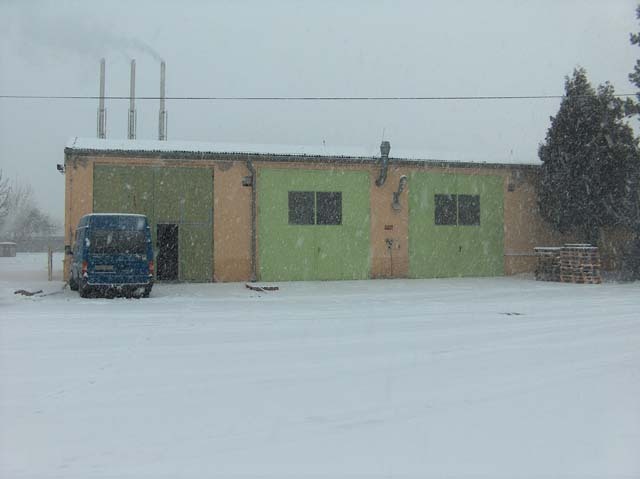 Heated area of ​​approximately 2500 m2. Customers are melting their own pellets. Producer of granulated feeds. Prior to the implementation, the by-products were dredged from production to the landfill and were subject to their composition. Now it uses them to produce their own fuel. It ceased to be used to heat the city's steam pipeline, and thus the combination of these facts achieves very significant savings. Implementation is from 2010. 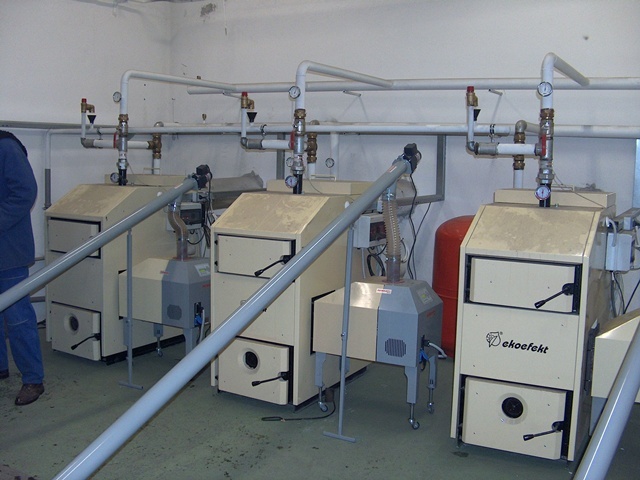 For complete satisfaction, the biomass boiler room has been used for several years. In exposed months at temperatures of 10 degrees Celsius, two boilers are used. Only when the temperature drops, the third boiler is started. Fuel consumption varies between 8-9 tonnes per month. The maximum consumption was 13 tons / month. at - 25 C temperatures throughout the month. Original heating: District heating by the city hall. 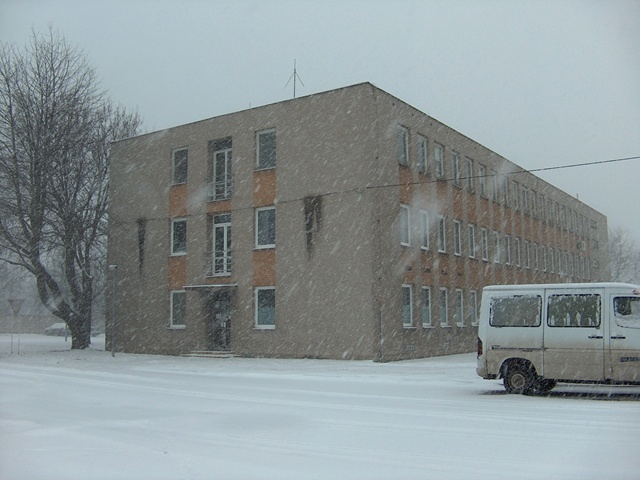 The heating price per season was 900,000 CZK excluding VAT. On the video you will see the chimneys and the visibility of the flue gas. The first two boilers from the left are in operation and the third boiler on the left is off.